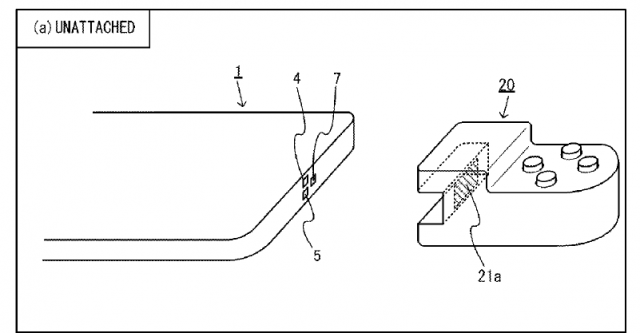 A trio of new patents published today (1, 2, and 3) and dug up by a guy on NeoGAF named Disorientator have seemingly fully detailed the fundamental tricks and functionality of the forthcoming NX—and it’s only a little bit what everyone speculated. Keep in mind that everything I talk about in this article has been gleaned specifically from these (and previous) patents. Just because something is patented doesn't mean it will be used, or that it's going to really be exactly what happens. 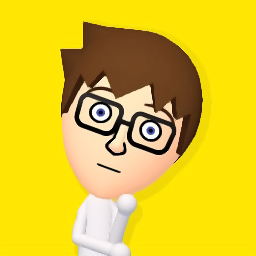 This is just one Nintendo superfan's best-educated informed speculation-style guess. 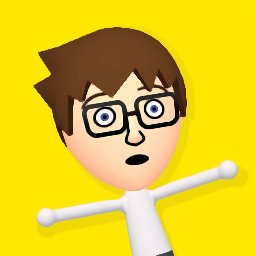 As I see it, the main unit is, in essence, a Game & Watch for 2016, augmented with tons of bells and whistles that enable expanded functionality. The unit itself features a large, central touchscreen with a single button on either side of the screen and triggers on the top left and top right of the system. The patent does specifically state that these four buttons can also include a d-pad or analog stick, so it’s possible, for instance, that the screen-side buttons are mini analog sticks with clickable buttons, or that the triggers are clickable “scrolling” buttons as previously speculated. There’s a camera on the back, and the unit contains a vibration motor, a microphone, a speaker, a geomagnetic sensor (which can determine which direction you’re pointed), a GPS sensor for actual positioning, a communication section (which the patent only says will communicate with another device “such as wireless LAN, etc.”), and an “attitude detection section” (containing an accelerometer and gyro to detect movement and position, again according to the patent). The system will also support a removable game card. One of the most interesting things here is the array of interface ports on the system’s right edge: an infrared camera, a distance-measuring sensor, an “irradiation section” (which it is assumed will project light to illuminate reflective portions of controller innards) and a “projector.” We can come back to the projector later, but let’s first look at some of the explicitly detailed information in the patent and what it means for the Super Game & Watch. First off, this patent, though it may well predate the current incarnation of this thing, pretty explicitly details that controller attachments are only possible on a single side of the device—there are not two separate sensor arrays, and the array in the patent is repeatedly explicitly referred to as being on the “right side.” This kind of squashes previous rumors that there would be detachable controller sections on both sides, if the patent is accurate. 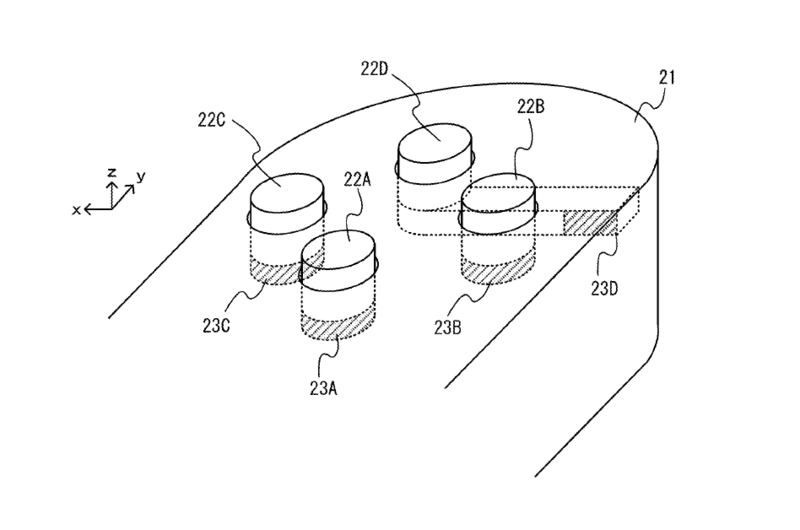 The patent language regarding this array of sensors specifically explains how the previously rumored “detachable controllers” will work. 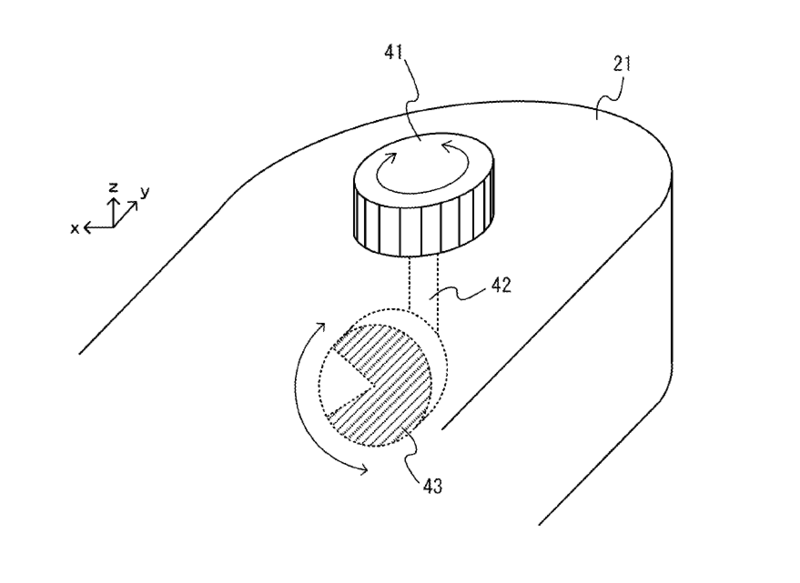 The patents depict individual plastic attachments that clip on to the side of the unit, with a physically open hole into the controller section that allows the array of sensors on the NX’s right side (IR camera, irradiation device, distance measuring sensor) to "look inside" the interior of the plastic controller attachment. There are no actual electronics inside the attachable controller sections shown in the patent—the player’s inputs are recognized by the system’s infrared sensor, based on the physical movement of the buttons. The buttons inside these detachable controllers have specially coated infrared reactive areas that light up when they’re hit by that “irradiation sensor” from before. When they light up, the IR camera can "see" them and interpret that image to control the game, just like when you press buttons on any other game controller. The patent suggests that the camera refreshes rather frequently (giving 60 times per second as an example), so lag in detection theoretically won’t be a problem. As long as the software or game is programmed to recognize a particular pattern of lit up pieces inside the controller, virtually any kind of controller attachment shape is possible (assuming that the engineers have set up the sensors to be viewable in readable patterns). The other cool thing here is that the sensors on the right side can recognize the user’s hand, even when there’s no controller attached, and can perform operations based on its position, shape, or gesture. Moving your hand closer or further from the device can move, for example (as shown in the patent) a Mario Kart on the screen to the left or right—kind of like using your hand as a virtual Power Glove. 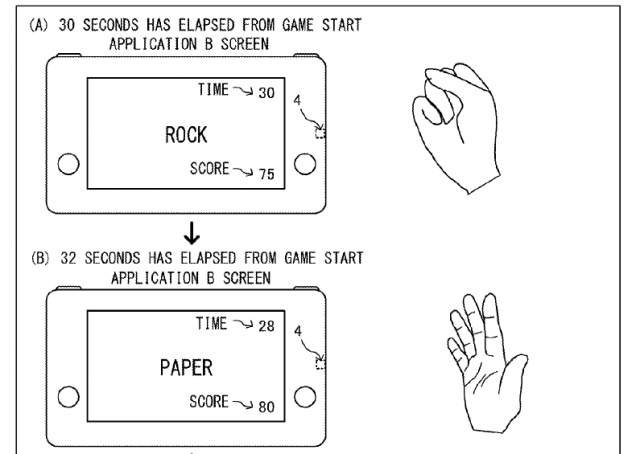 The patent also demonstrates a game of Rock Paper Scissors, where the camera detects the shape the user’s right hand takes to play the game. 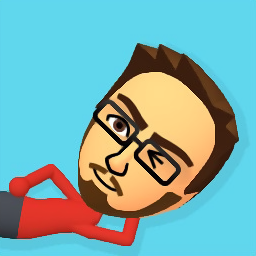 It also shows a “cranking” motion, swiping motions, and others, meaning that you could hold the NX in your left hand while using gestures in your right to control games. Now, about that "projector" from before—it’s on the same side as the sensors that interface with the controller attachments, and actually is a real projector! 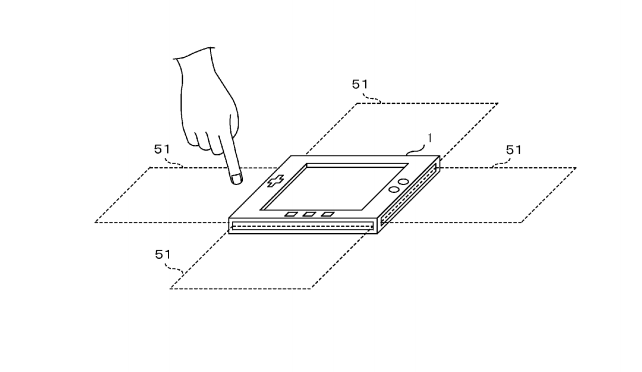 Again, according specifically to the patent, it can emit text or images onto the user’s hand or onto another surface. Theoretically, it could also project into a controller attachment. One could imagine an attachment which redirects the projected image with a mirror either onto a surface inside the controller (creating a miniature second display, kind of like old arcade games with a bottom-mounted monitor that projected up onto a piece of plexiglass), or out of the controller onto another surface like a wall. 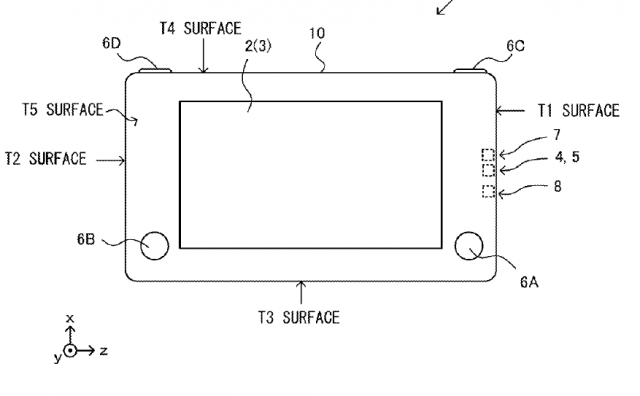 It seems very likely, considering the functionality outlined by the patents here, that the Super Game & Watch will not include or require a “home unit” by default, as people have assumed. 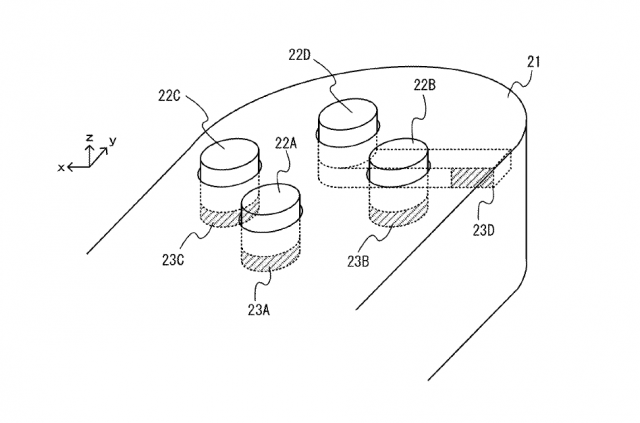 But the patent mentions that the “processing unit” doesn’t necessarily have to be this particular device—there can be different processing devices that transmit information specifically to another unit. To that end, we could see maybe being able to purchase the left half of a traditionally-shaped controller with open sensors on the right side onto which any other controller piece could be attached. The resulting processed input data could then be transmitted to a home console unit (the "home" version of the NX) and output to a TV like a normal game console. That would make the “NX” a platform, able to be represented differently by different processing units (one of which—the Super Game & Watch—has a built in touch screen and buttons, and the other of which would work only at home, in conjunction with a home unit hooked to the TV). Nintendo’s previous statements about wanting to move toward an “ecosystem” and “NX as a platform” kind of back this up. Imagine playing your Super Game & Watch on the road. 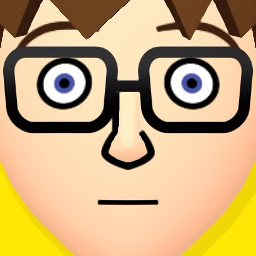 When you get home, you want to keep playing Nintendo games (or maybe even the same game) on the TV, and look to your NX home console. You pick up the console controller—which is perhaps a grotesque left-side-only unit—pop the controller unit off the right side of your Game & Watch, and use the two together it to play a game on the TV. Maybe the home unit has significantly more power, enabling you to run your NX games with better visuals or at higher resolutions than on the handheld. Time will tell if these patents truly do illustrate the actual physical form that the "NX" will take... but the information contained in them seems to account for virtually every rumor that's been floating around, and I think the theories I'm throwing out here make a lot of sense. If you go back a little further and look at previous (recent) Nintendo-related patents, you can see much of this same technology sort of evolving over time, like in this patent filed in February of 2015 (today's patents were filed in January and February of 2016). 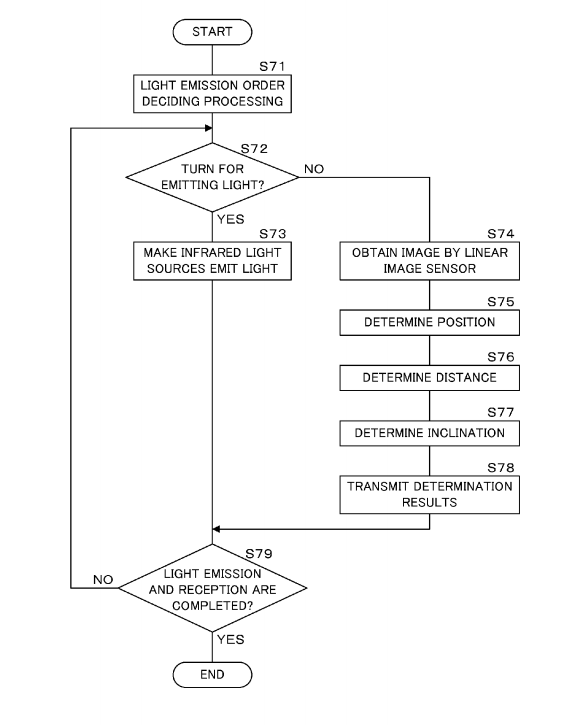 This particular patent even has an almost identical process for using linear image sensors and infrared light to detect objects! Pretty cool stuff folks… I’d be pretty surprised if the ultimate official reveal is not really close to this, mostly.